Tanaya – The Queen of Kolkata, a beauty pageant that aims to bring out talent, grooms them and presents them to the world. The initiative of the event has been taken up by The Colourful Mind, will be held on 8th September, 2018. 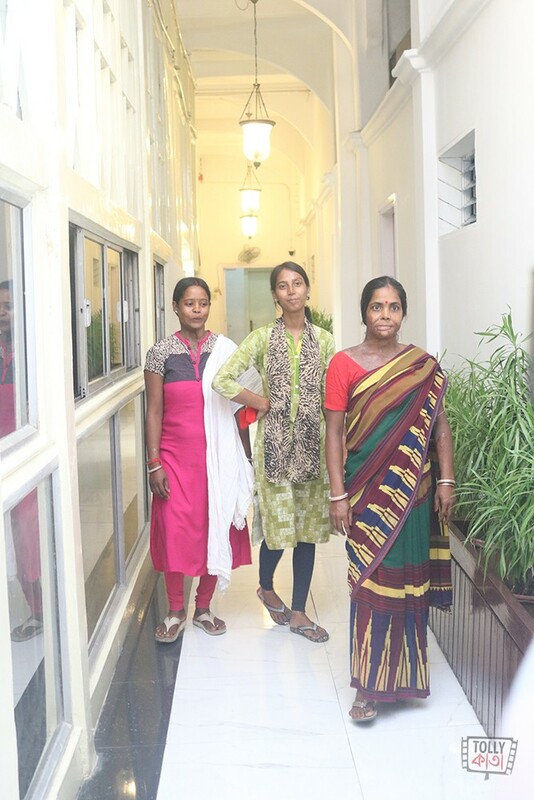 For the first time, Acid Survivor victims will also partake in the ramp walk. The announcement of the second edition of Tanaya – The Queen of Kolkata, was made by Mr. Anindya Chatterjee, Director, The Colourful Mind. “Tanaya –The Queen of Kolkata” is a talent hunt organised in Kolkata, and will have a special segment this year with acid survivor victims walking the ramp on the grand finale that is to be held on the 8th of September, 2018. They will walk the ramp wearing eminent fashion designer, Agnimitra Paul’s designed costumes. 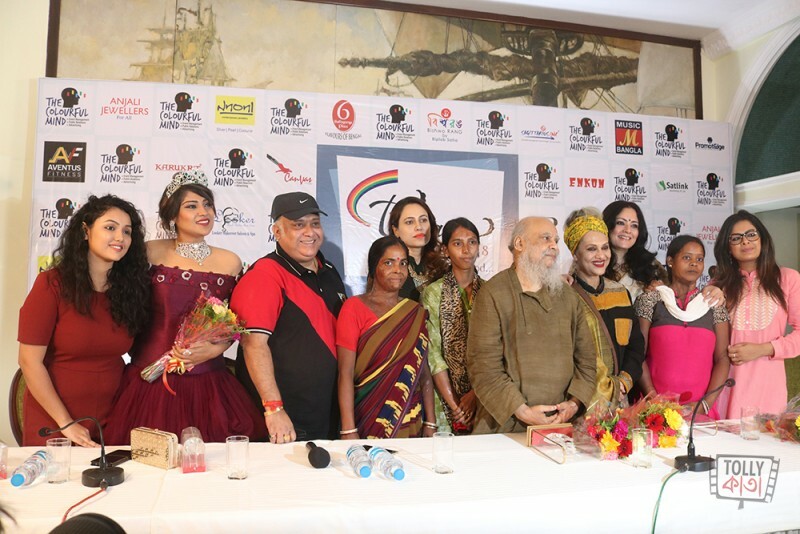 The announcement of the second edition of the beauty pageant was made in the presence of acclaimed artist, Shri Shuvaprasanna, eminent fashion designer, Ms. Agnmitra Paul, renowned danseuse, Ms. Alokananda Roy, National award winning singer, Ms. Iman Chakraborty, actress, Ms. Kuyasha Banerjee, actress, Smragni Saha, and Mrs. East India 2018, Mrs. Joie Bose along with a couple of acid survivors. “Tanaya is someone who has the perfect combination of both beauty and brains, with a unique personality, intelligence, talent, fitness, social awareness, and confidence. The main concept is to celebrate womanhood. It is not only to make the woman glamorous for the society and the outside world but also to work for social causes and to groom the girls to take greater challenges in the future”, said Mr. Anindya Chatterjee, Director, The Colourful Mind. The Colourful Mind operates from their Kolkata office and is empowered with a highly motivated, creative and dynamic workforce. The company reckons to manage any event of any magnitude and anywhere in the world. They also focus on Artist Management, Television Productions, Celebrity Coordination, Musical Shows, Wedding Management and Corporate Events.